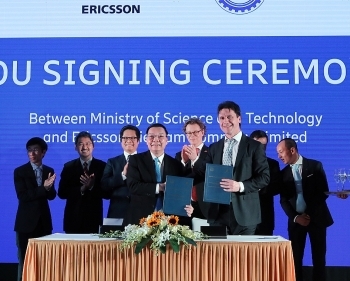 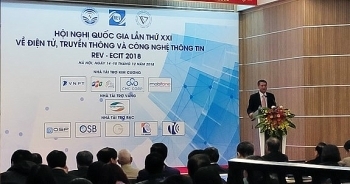 The Fourth Industrial Revolution (Industry 4.0) is the focus topic of the 21st National Conference on Electronics, Communications, and Information Technology (REV-ECIT) which is underway in Hanoi on December 14-15. 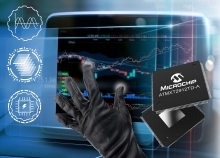 (VEN) - New controllers support thick cover lenses with multi-finger touch and address automotive functional safety requirements. 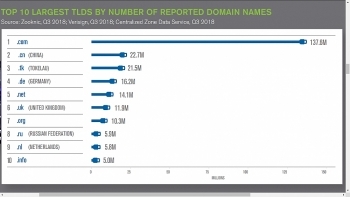 (VEN) - VeriSign, Inc., a global leader in domain names and internet security, today announced that the third quarter of 2018 closed with approximately 342.4 million domain name registrations across all top-level domains (TLDs), an increase of approximately 2.6 million domain name registrations, or 0.8 percent, compared to the second quarter of 2018. 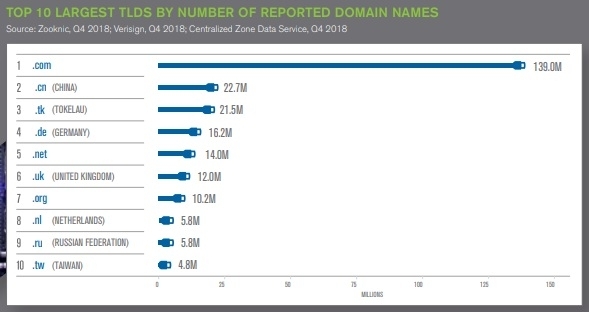 Domain name registrations have grown by approximately 11.7 million, or 3.5 percent, year over year. 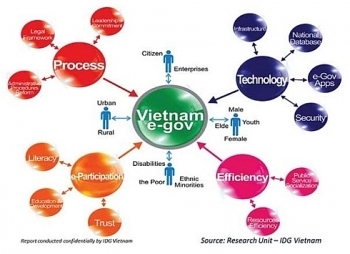 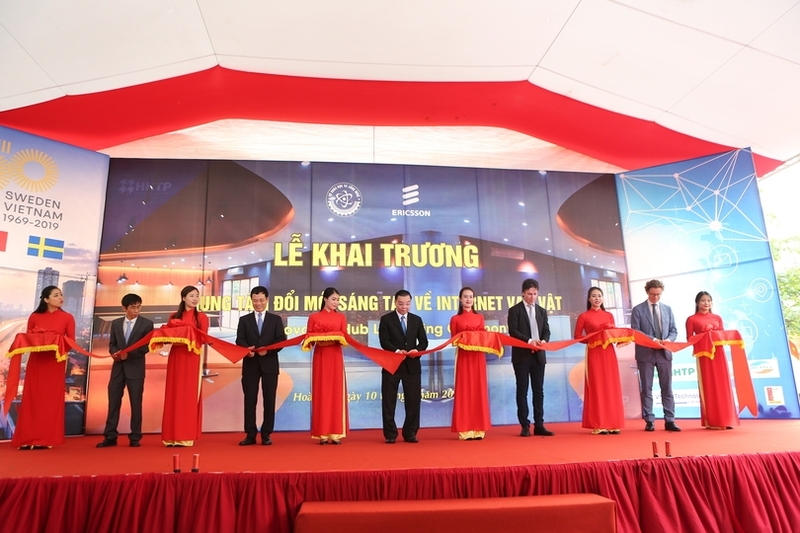 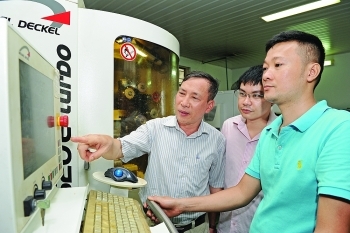 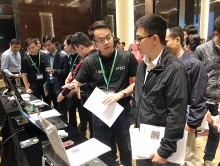 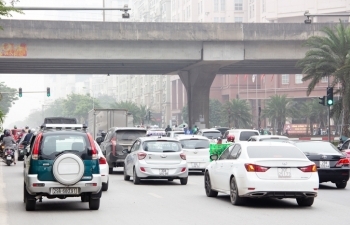 (VEN) - Vietnam’s information and communications technology (ICT) industry has made significant progress in the fields of production, application and service. 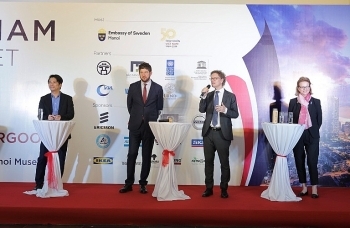 However, fast, stronger and more practical policies are needed to accelerate the sector’s development and build a foundation for the Fourth Industrial Revolution or Industry 4.0. 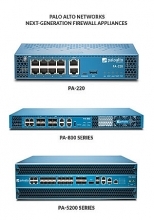 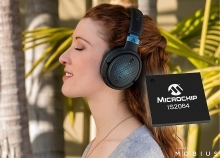 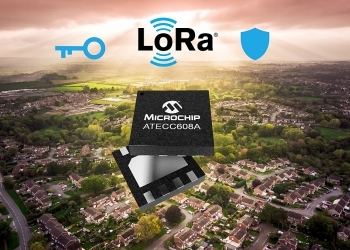 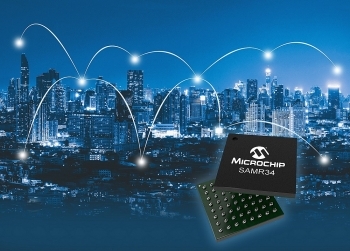 (VEN) - With industry-leading low power consumption, the SAM R34/35 devices enable long-range wireless connectivity while extending system battery life.